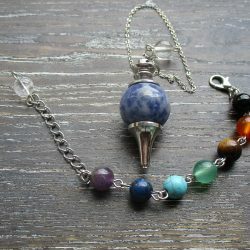 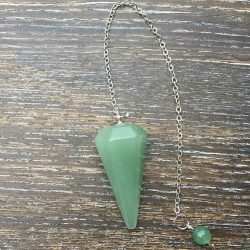 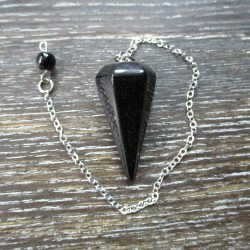 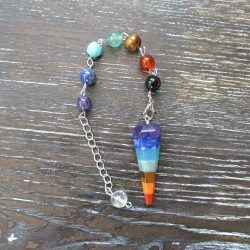 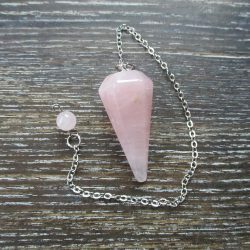 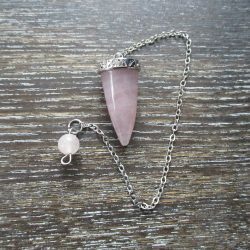 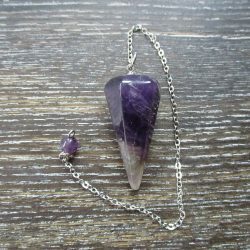 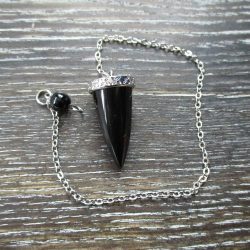 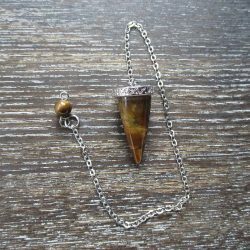 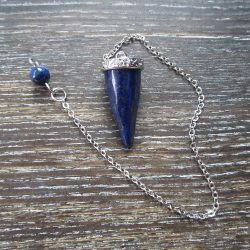 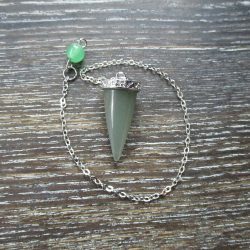 These attractive crystal pendulums make a lovely gift idea. 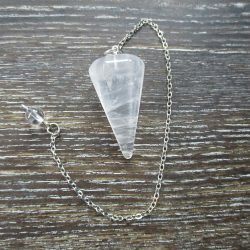 Each piece is presented in an organza bag, alongside a booklet on how to use your Pendulum, plus specific crystal information. 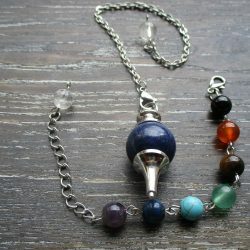 For centuries, people have used Pendulums to reveal answers to life’s complex questions. 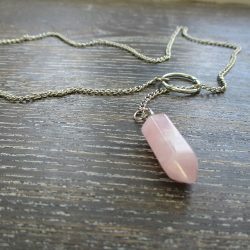 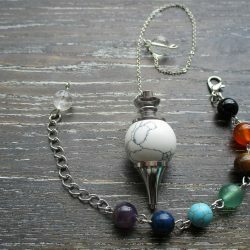 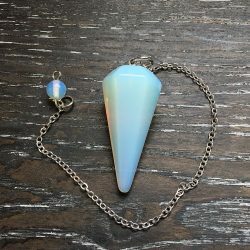 Any person who is attuned to the cosmos, can achieve inner quiet, and is capable of clearing their thoughts can use a Pendulum with great success! 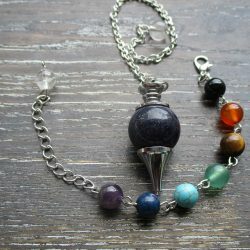 With the help of the instructions in the booklet that comes with your pendulum, you will get the hang of it in no time!